Are bankers able to have social lives? You are here: Home / General / Are bankers able to have social lives? 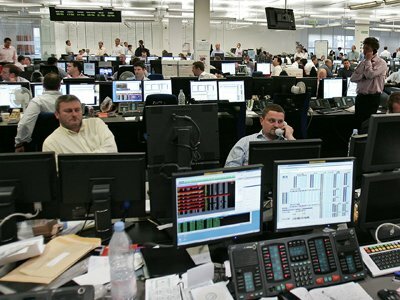 Many investment bankers and junior bankers are at the office for a total of 100 hours per week, so how is it possible for them to have a social life? Many people who know bankers on a personal level will tell you that they are not the most social creatures around, although the banker will be up to date with current sporting events and other world news which is not directly related to the latest shares! Although this is targeting bankers, it is a question that can be asked about many people who spend more time working or at the office than they do anywhere else. It is interesting how people manage to juggle social life and work life without burning out or neglecting either area. Have you considered how many hours you spend at the office or doing work related tasks compared to how many hours you spend with your friends and family members?